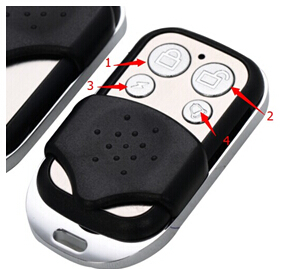 wholesale various kinds of 3rd Generation Face to Face clone remote from obd2cartool.com. 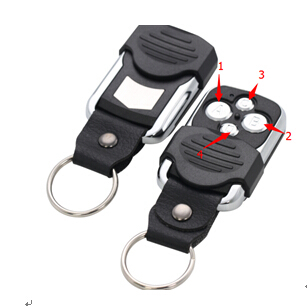 Self-Copying remote control is Rolling code Adjustable Frequency 280Mhz-450Mhz remote control. 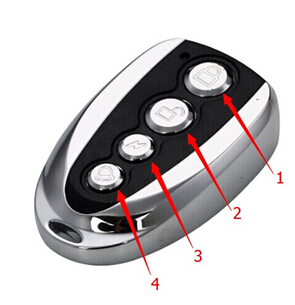 Self-Learing Remote Control for toyota style.